This Château was founded in 1983 followed a context of the Château LASSUS estate distribution. 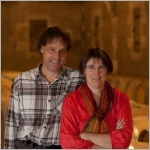 Patrick Chaumont got from his father two vineyards originally belonging to Château LASSUS. Patick quitted the co-operative where Château LASSUS belonged to and started his own operation with the new Château LE REYSSE. 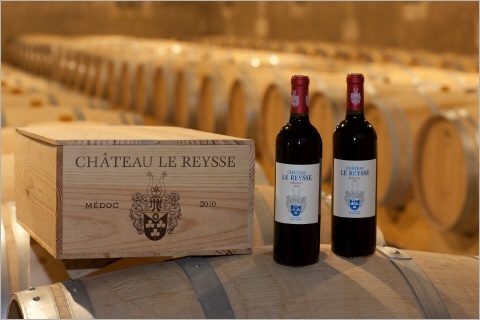 Château LE REYSSE is a typical Médoc wine with a specific and very straight forward Character. More than 60 year old Merlots from a single vineyard combined with 50 year old Cabernets from another single vineyard. Excellent Terroir, strictest selection, new barriques of French oak coming from specific forests (Allier & Tronçais), waive of fining and a lot of handicraft result to this unique, finesse and complex wine. 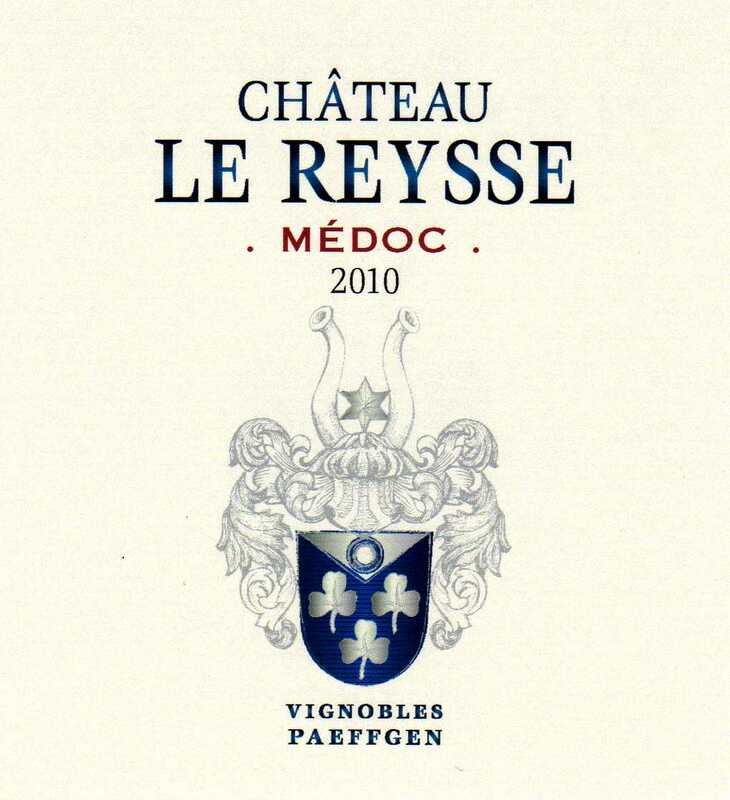 Such high grade of complexity of Château LE REYSSE is for ambition connoisseurs. Its stile comes directly to the point. However there is finesse and several layers of complexity to be discovered. This diversity is active throughout the tasting and elongated finish. Certainly you are also allowed to have fun with this wine. Surprisingly many dishes go along with Château LE REYSSE, nevertheless you might savour it also without anything else. 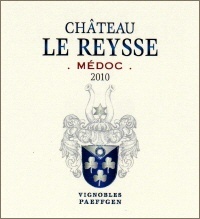 Château LE REYSSE has a long aging potential. Best Terroir close to the Gironde River, old vines, strongest Selection and single-vineyard-aging in Barriques result to a straight forward Médoc-Wine with a long aging potential. Since 2011 no fining of the wine.